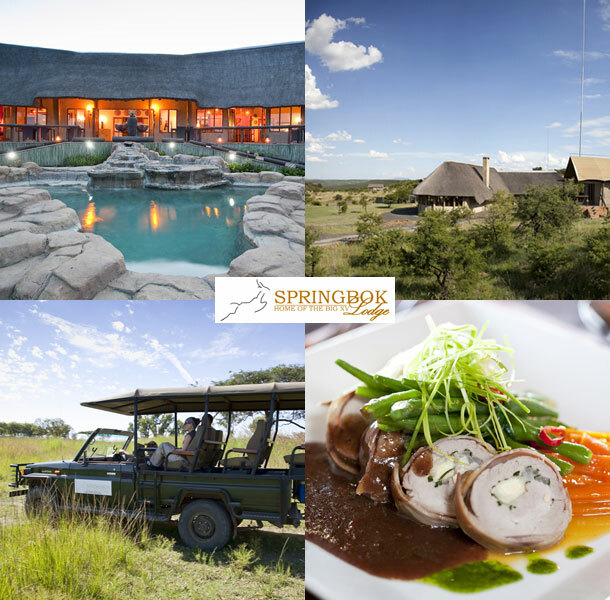 The Springbok Lodge epitomises the perfect safari experience with beautifully appointed tented suites, service excellence, superb cuisine and prolific wildlife – ensuring an unforgettable experience. Nestled in the heart of the KwaZulu Natal battlefields, the lodge offers guests a chance to unwind in a picture-perfect setting. 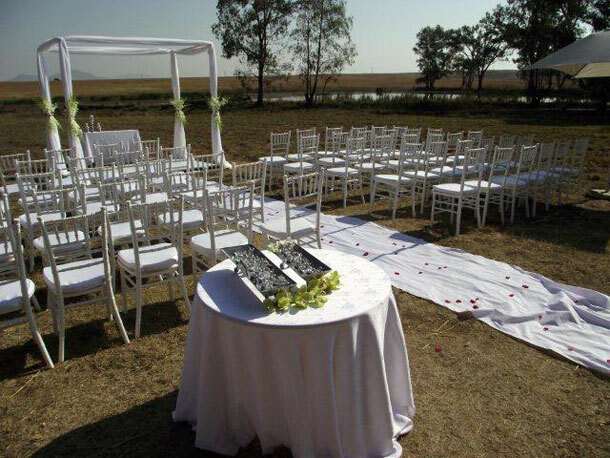 Springbok Lodge has become a venue of choice to host smaller, intimate weddings and unions. Our picture-perfect venue with its distinctive ambiance lends itself to making your big day unique. Packages are personalised to suit your requirements, including excellent accommodation and superb cuisine. Well positioned on the main route between Johannesburg and Durban, Springbok Lodge is a four-and-a-half hour drive from Johannesburg and three-and-a-half hours from the coastal city of Durban. The breathtaking mountains of the central Drakensberg lie a mere one-and-a-half hours away. Bringing the lodge even closer is 1.2km landing strip for light aircraft or helicopters. We also have accommodation for 30 of your guests. To book your wedding at this gorgeous venue visit The Springbok Lodge for further details or to send an enquiry.